Bruce Stresemann has served on the board of directors for the Springfield Area Food Shelf for the last 4 years. 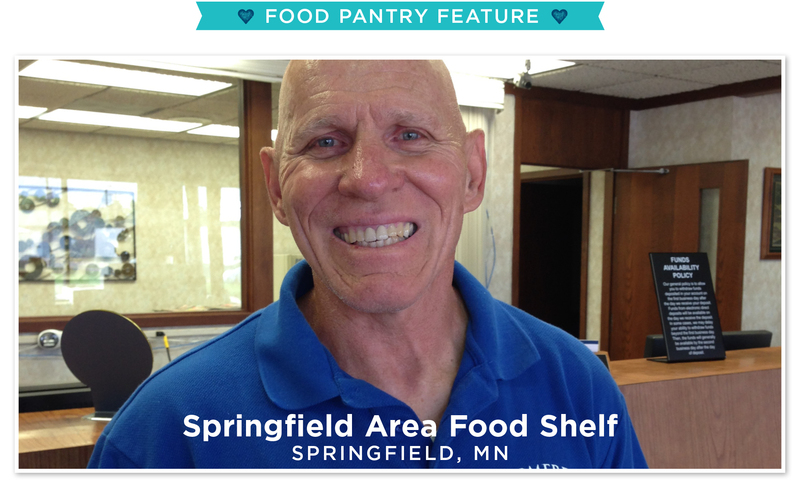 Bruce typically spends an average of 6-8 hours a month working at the Food Shelf. His inspiration for serving is his belief that every human being deserves to eat. 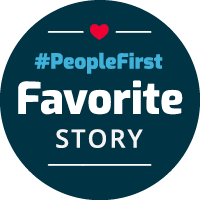 He recalls one time where he was bringing food to someone in need and discovered their entire family of four was living out of one car. It’s those kinds of heartbreaking stories that really stick with Bruce and drive him to continue helping. It is so heartwarming to see how appreciative most families are when they leave our food shelf with food! In addition to serving at the Food Shelf, Bruce is president at the New Hope Lutheran Church and a member of the Brickstone Manor Senior Living Board of Directors. He also donates his time by organizing 4 tournaments/races at the annual Comfrey Days Celebration in July and throughout the year. Bruce spent many years in education and was sad to see many students not getting meals 3 times a day. Springfield Area Food Shelf serves the communities of Comfrey, Springfield, Sanborn, Clements and Cobden. During 2015, the Food Shelf was able to reach over 500 families that included 900 children under the age of 18. Over 56,000 pounds of food was delivered to families in 2015. Every year the Food Shelf sees an increase in need. There are currently 20-30 volunteers who spend an average of 4-8 hours of their time each month at the Food Shelf. You can follow the Springfield Area Food Shelf on Facebook or visit their website.